Mozilla has officially released the first mobile Firefox, a condensed version of the popular open-source browser that runs on Nokia's Maemo platform. 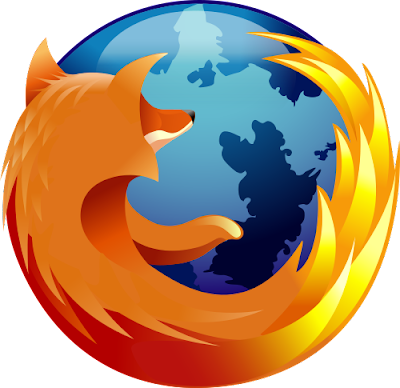 Codenamed 'Fennec,' Firefox 1.0 for Maemo was previously available only as a beta. Mozilla calls this the first mobile web browser to accomodate add-ons - long a staple of the Firefox desktop browser. More than 40 add-ons are already available for the new mobile platform, including AdBlock Plus, the most famous of Firefox extensions. The inaugural mobile Firefox also offers Mozilla's Awesome Bar, a way of quickly returning to sites you've visited in the past; the new Weave Sync tool, for synchronizing bookmarks and other Firefox settings across multiple machines; and, yes, those familiar Firefox tabs. Two days ago, when it pushed out a third release candidate for Firefox mobile 1.0, Mozilla removed support for an Adobe plug-in, saying it had "degraded the performance of the browser to the point where it didn't meet our standards." Instead, the open sourcers urge you to install a YouTube Enabler add-on that will at least let you watch Googlevideos on the browser. The new browser runs on Maemo 5, which means your only smartphone option is the Nokia 990. You can download the browser here.